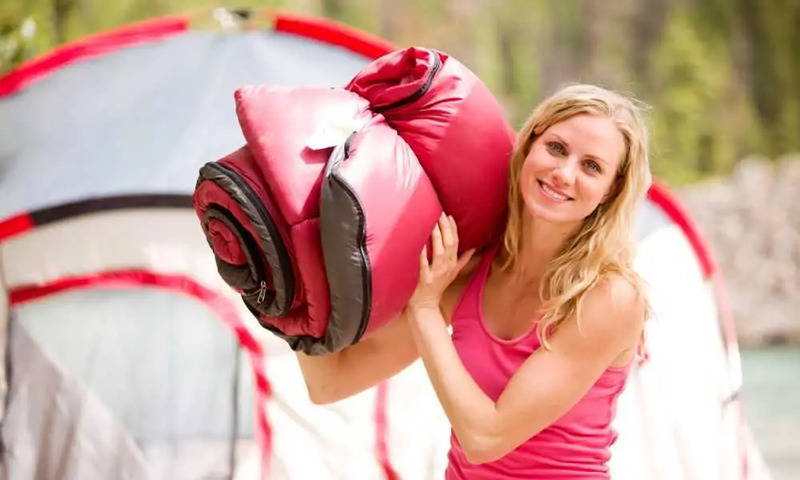 Category Archives for "Sleeping Bag Reviews"
Given the large size of the Tough Outdoors Colossal Winter Double Sleeping Bag, it is a good choice if you’re planning a camping trip. For the casual camper planning a weekend camping trip in cold weather, there are few better options than the Reisen Cold Weather Sleeping Bag. The Redcamp Ultra Lightweight Sleeping Bag is a premium and practical offering and comes manufactured in two colors and with two different fill weights. Aegismax Aegis Mini is a premium sleeping bag offered in both regular and large sizes, each boasting a mummy design and much the same selection of features. Our review is going to look at 5 of the very best lightweight sleeping bags that are currently available to help you make an informed choice. How do you get the right one since there are so many options available? 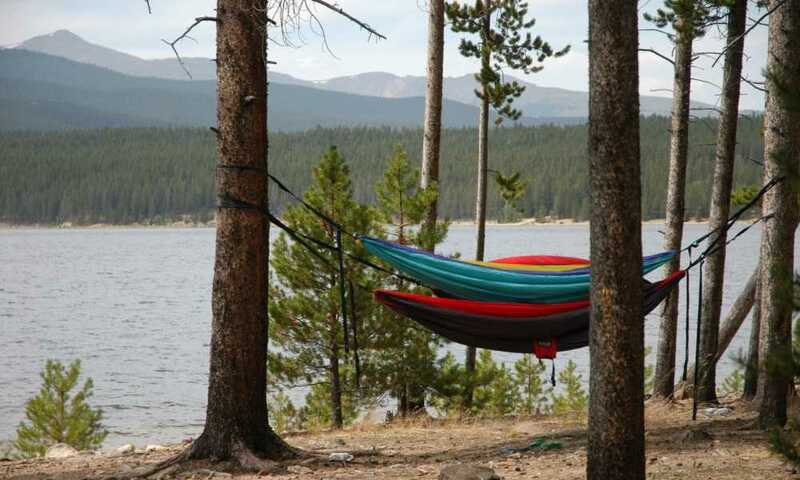 To make your choice a bit easier, you will find in this write-up some of the best sleeping bags in the market.